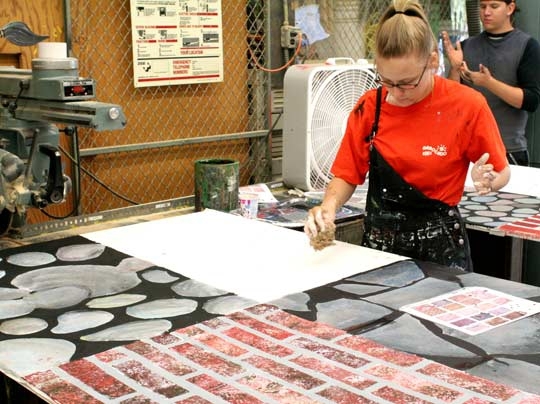 The Scenic Artist Certificate is designed to prepare the student for occupational competency as a Scenic Artist in educational, community and resident theatre venues as well as theme parks, television and motion picture studios. This certificate program requires a total of 35 units of which 29 units are in required courses. All courses must be completed with a grade of "C" or better. Outcome 1: Demonstrate and evaluate general drawing and painting skills. Outcome 2: Demonstrate, formulate and assess the principles of color theory and paint mixing. Outcome 3: Discriminate and evaluate the relationships of pigment color to lighting, costuming, and scenery. Outcome 4: Differentiate, formulate and select the appropriate paints and finishes as needed for various scenic materials. Outcome 5: Compare, contrast and choose the appropriate brushes, rollers, and applicators as needed for various scenic materials. Outcome 6: Identify, explain and evaluate the safe operation of scene painting equipment associated with theatrical productions. DISCLAIMER: Data on this page was extracted from the official college catalog on 10/04/2016 and is subject to change. 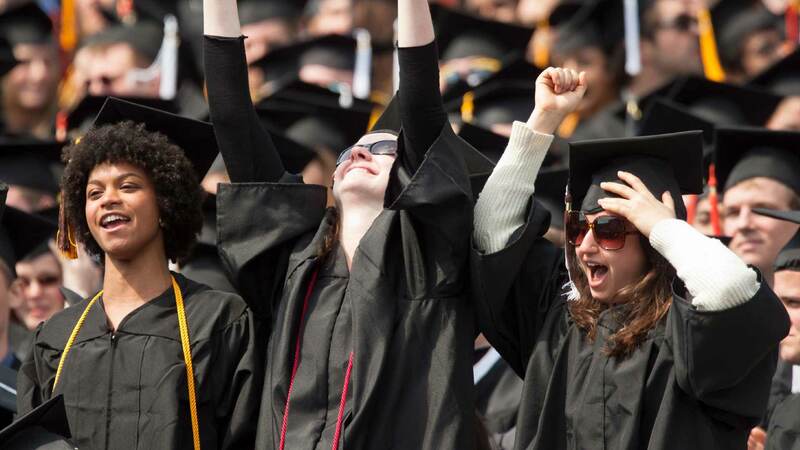 Any student interested in matriculating through the certificate program should cross reference the data found on this page against the official catalog and/or meet with a campus counselor.